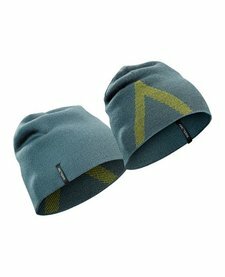 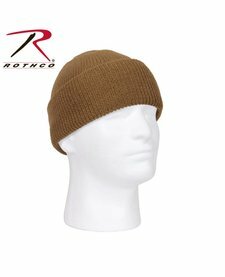 Low profile, lightweight, moisture wicking beanie constructed using Phasic™ base layer textiles; Ideal for all weather running and aerobic activities. 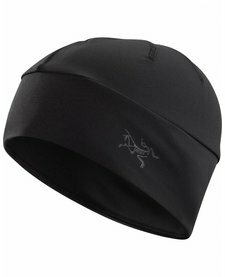 Phase Series: Moisture wicking base layer | AR: All Round. 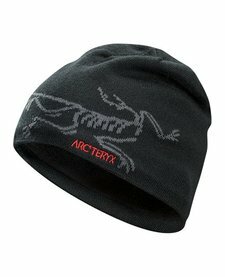 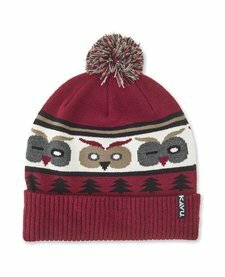 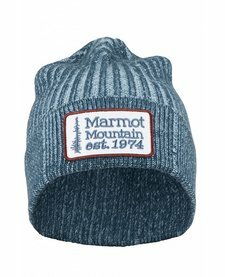 Cuffed beanie with jacquard design and pom on top. 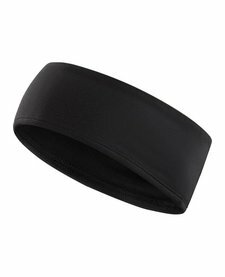 Streamlined, lightweight, breathable headband for high output activities.